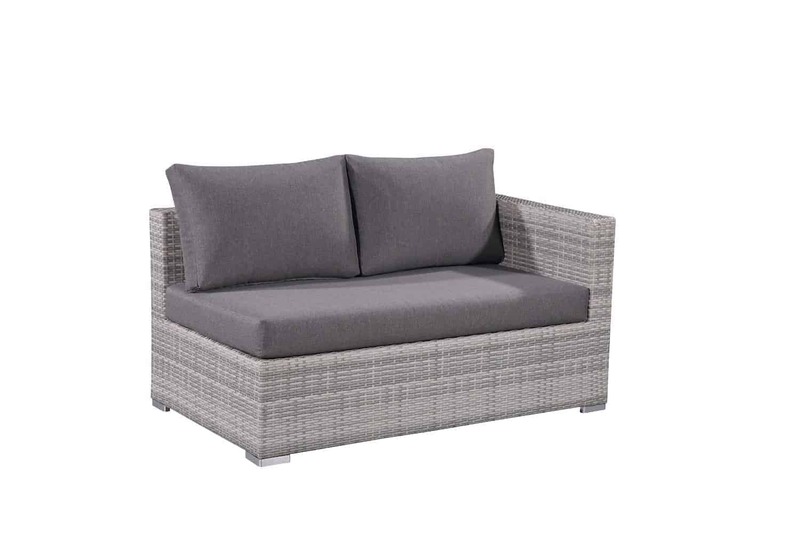 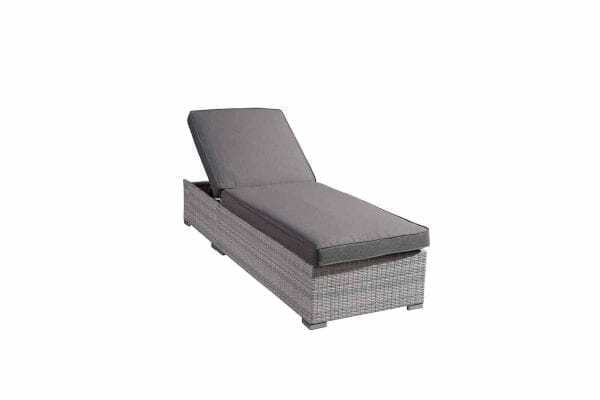 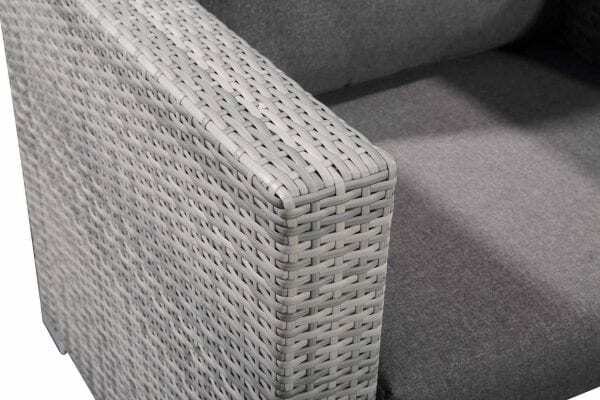 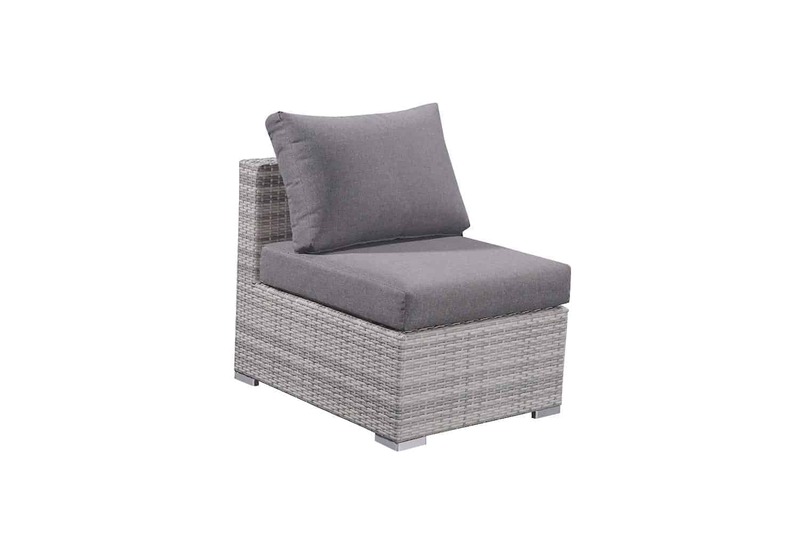 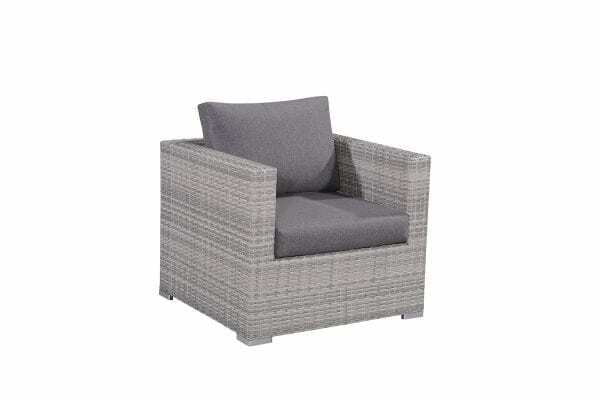 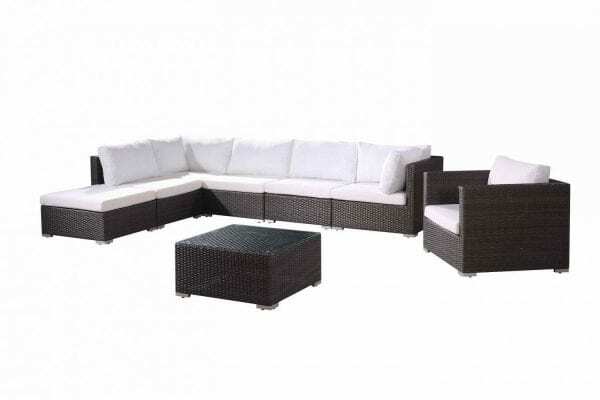 One of our best sellers that comes with all the essential modern patio pieces! 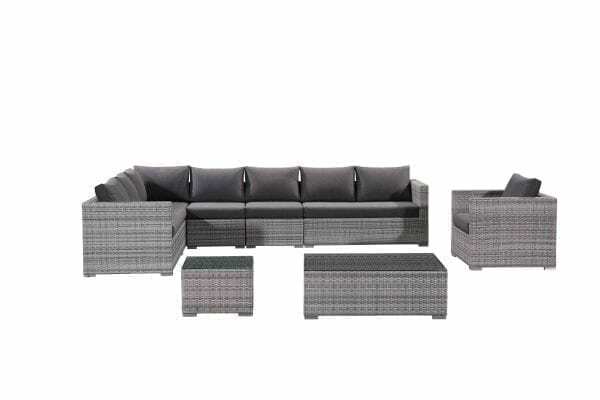 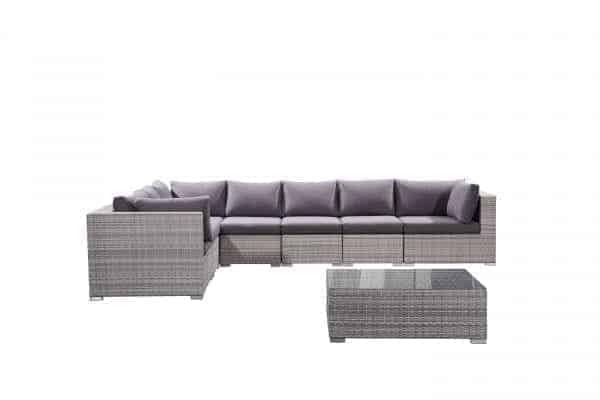 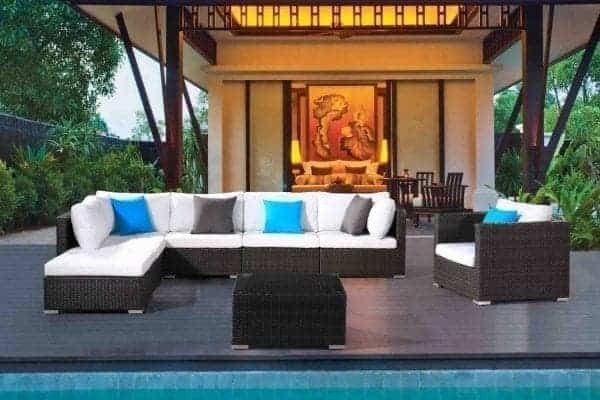 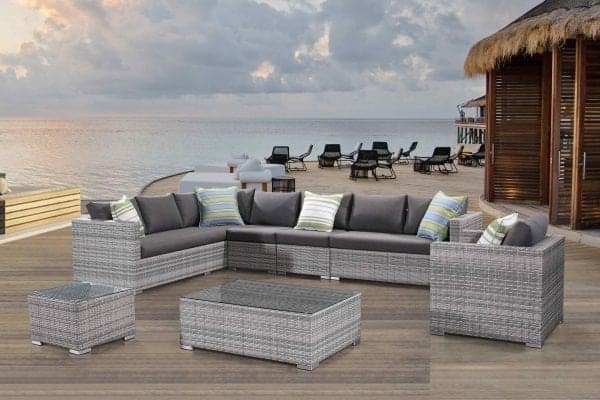 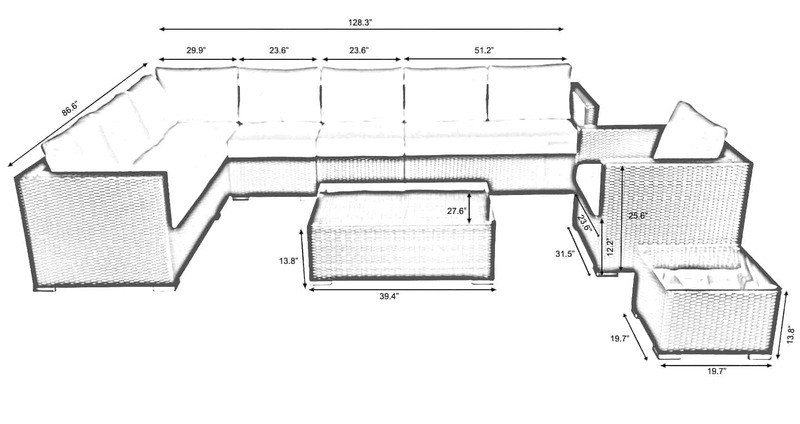 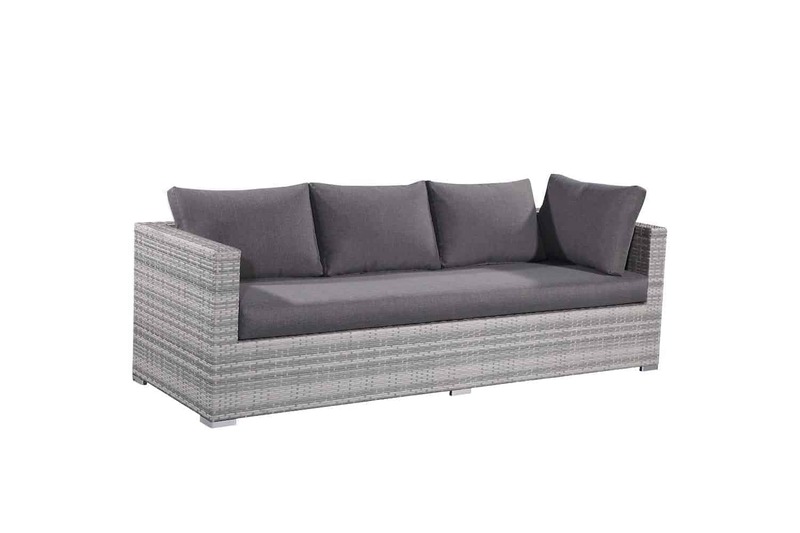 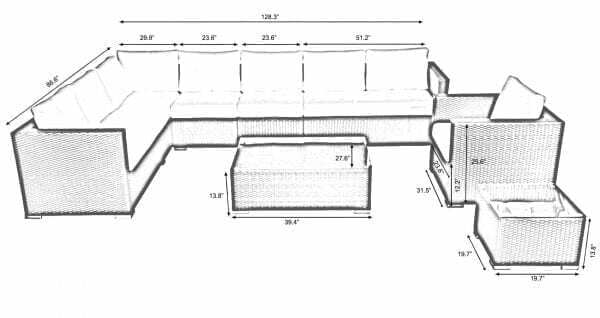 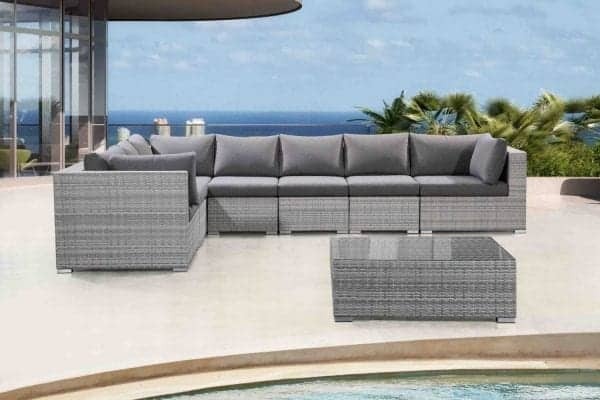 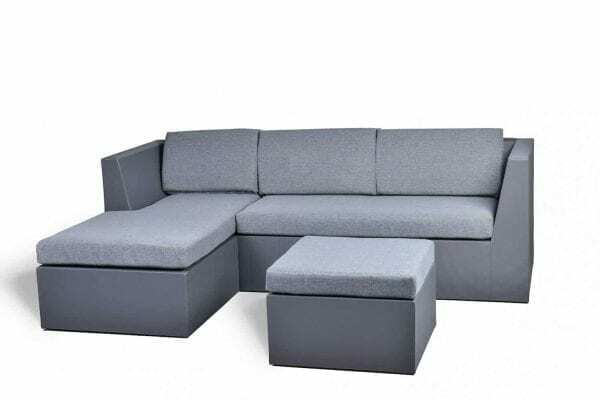 This sectional lounge set with its generous layout and great look, is ideal for outdoor entertaining. 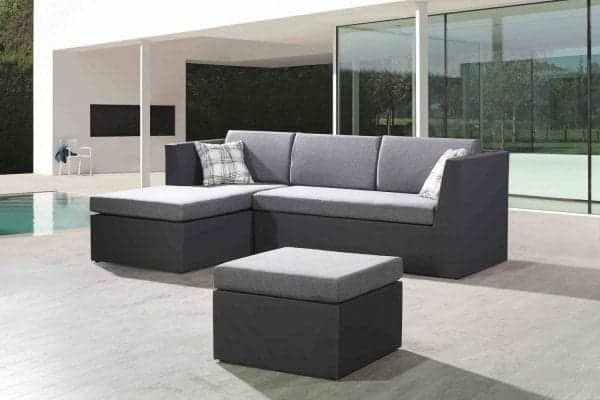 The clean lines and sleek style underline the elegance of the modern European design that will impress your friends and leave your neighbours envious. 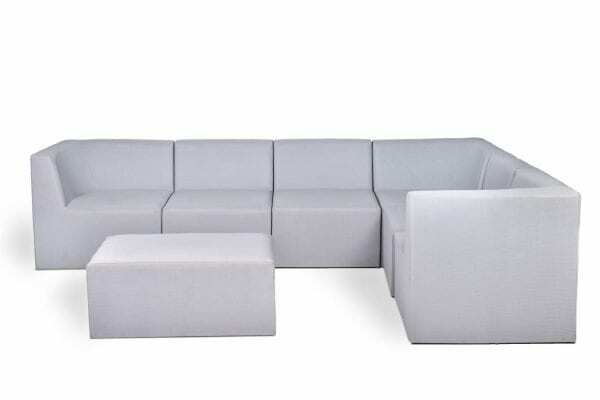 It has a modular design, so you can customize your furniture to your perfect layout.